Kizz Daniel – Fvck You Challenge. Due to popular demand of the #FvckYouChallenge started by afro-pop supreme Kizz Daniel on social media; here is the official instrumental of Kizz’ trending song “Fvck You”. The challenge has already entries from LK Kuddy, Demmie Vee and more. Cop the Young John production and hop on it. Download Aristocrat – All My Guys Are Ballers Mp3. 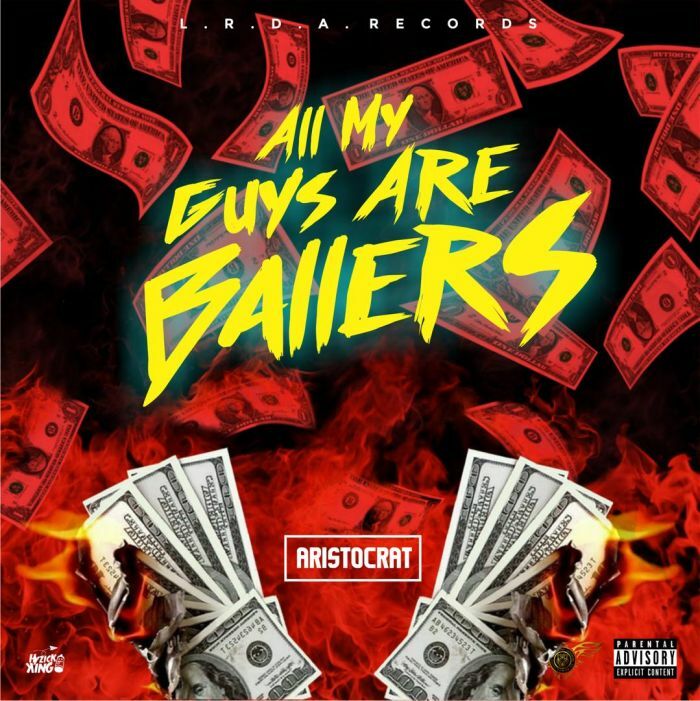 Aristocrat – All My Guys Are Ballers. Aristocrat decided to jump on the most trending slang right now which is “All My Guys are ballers“. The multi-talented act did justice to this song with his melodious voice, the song was produced by Him. Download Àkin – Green Light Music and Video. 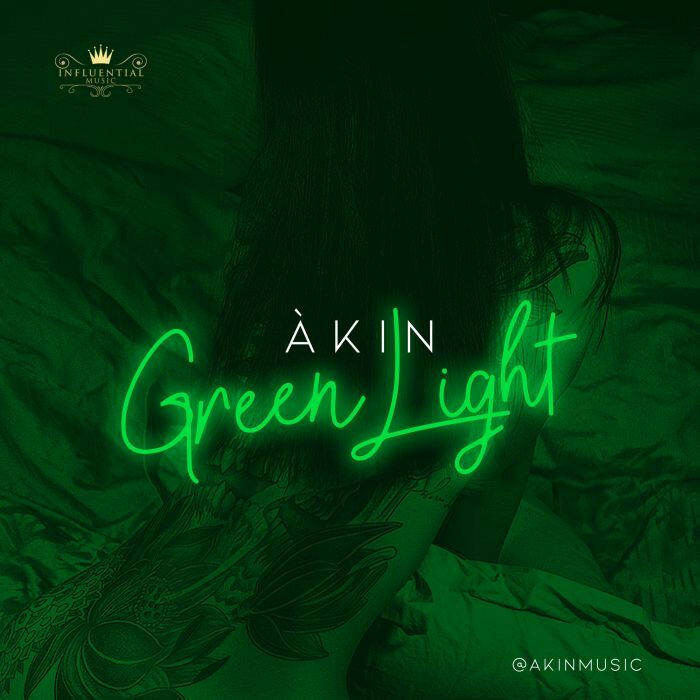 Àkin – Green Light. Àkin makes his debut appearance for 2019 with Green Light. After a great 2018 with over 65k streams on Spotify and multiple downloads, Àkin is definitely not slowing down this year! Download Sarkodie – Friends To Enemies Ft. Yung L Mp3. 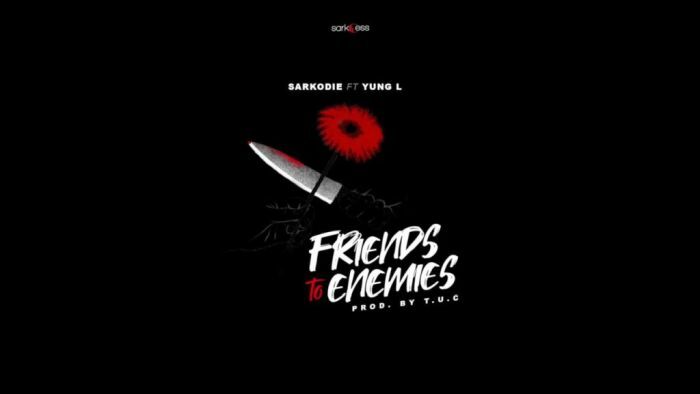 Sarkodie – Friends To Enemies Ft. Yung L. The T.U.C produced masterpiece features Nigeria’s superstar, Yung L who blessed the track. Sarkcess Music Boss links up with Yung L to deliver a heavy tune for your listening pleasure. Mixed and mastered by Possigee. In January this year, Sarkodie kicked off the year with “I Know”, alongside Reekado Banks. The official video out shortly!! 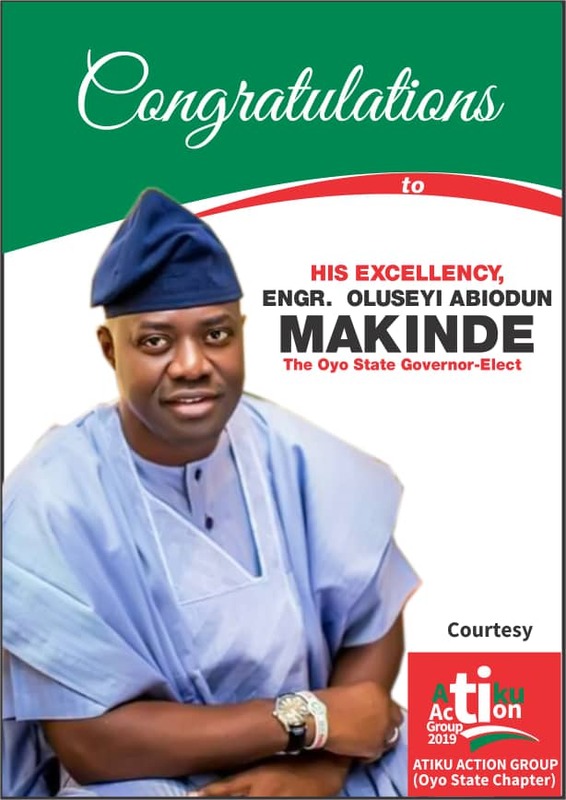 The Oyo State Governor-elect, Seyi Makinde has Congratulates he Osun State newln Governor-elect Senator Ademola Adeleke. "Congratulations, Senator Nurudeen Ademola Adeleke, the Governor-elect of Osun State. Congratulations to the people of Osun State. This is a victory for democracy." 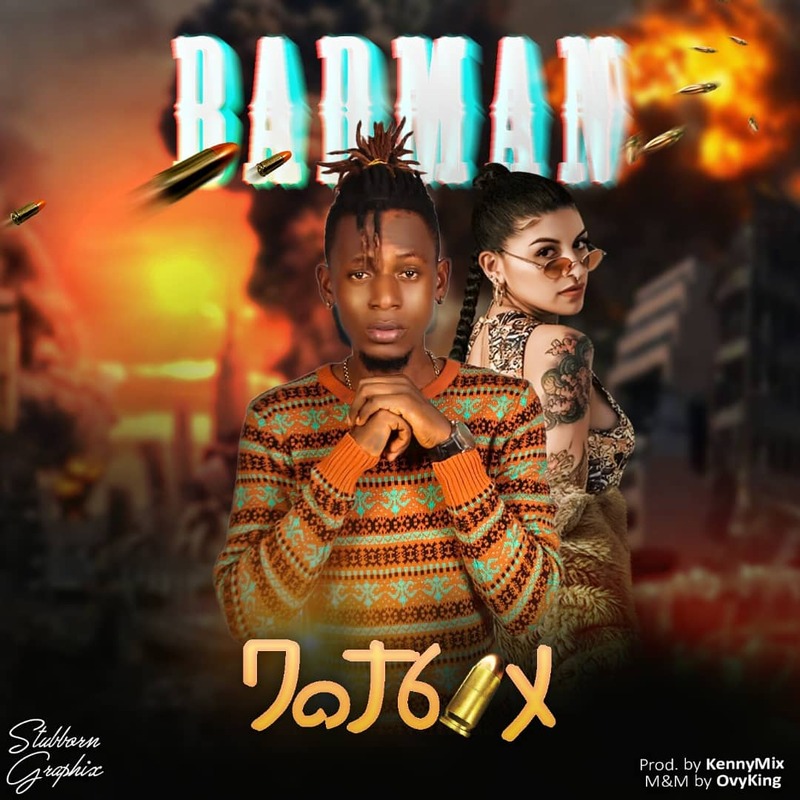 Download Dot6ix – Bad Man (Prod. Kenny Mix) Mp3. Dot6ix – Bad Man. Serial hitmaking music artist, Dot6ix comes through with a spanking new tune he’s tagged ‘Bad Man’. Dot6ix teams up with the prolific producer,Kenny Mix to produce a lovely tune and we’re quite impressed. Download Mr Neen – Julo Ft. Terry Apala Mp3. Mr Neen – Julo Ft. Terry Apala. Mr Neen comes through with this brand new banger called “JULO” which he featured the apala music specialist Terry Apala to give his fans a taste of good music. According to reports, the fire began this afternoon after an explosion near Census Market area of Surulere, Lagos State. Fire Service officials are currently at the scene of the incident, trying to stop the fire. At the time of this report, there was no report of any casualty. Famous Nollywood Actress, Sola Sobowale ever since her iconic lead role in a kemi Adetiba’s movie, what roams the mind of her fans whenever they see her is “King Of Boys”. 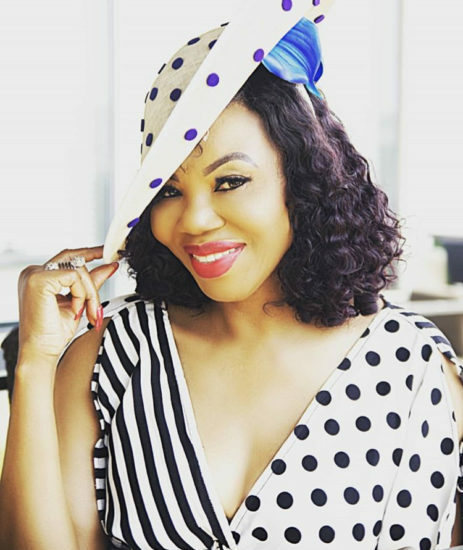 Sola Sobowale spoke with Sonia Irabor about her career, dealing with rejection, and how her iconic role in King of Boys came to be as she covers the March/April issue of Genevieve Magazine "Power of Women". Download Zinoleesky – Who Knows Ft. Lil Frosh Mp3. 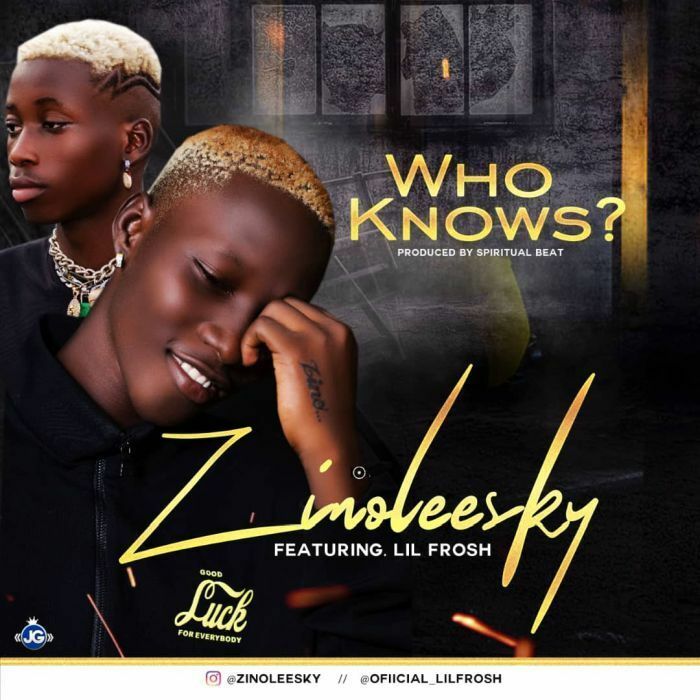 Zinoleesky – Who Knows Ft. Lil Frosh. Highly promising Instagram sensation and singer Zinoleesky is here with a new tune titled “Who Knows” and we can’t keep calm about this potential hit single. Popular music star, Mo’cheddah, known for her amazing fast rise in the music industry, has taken some time in the past years to run her clothing line as well as launch an inspiring mental awareness initiative. 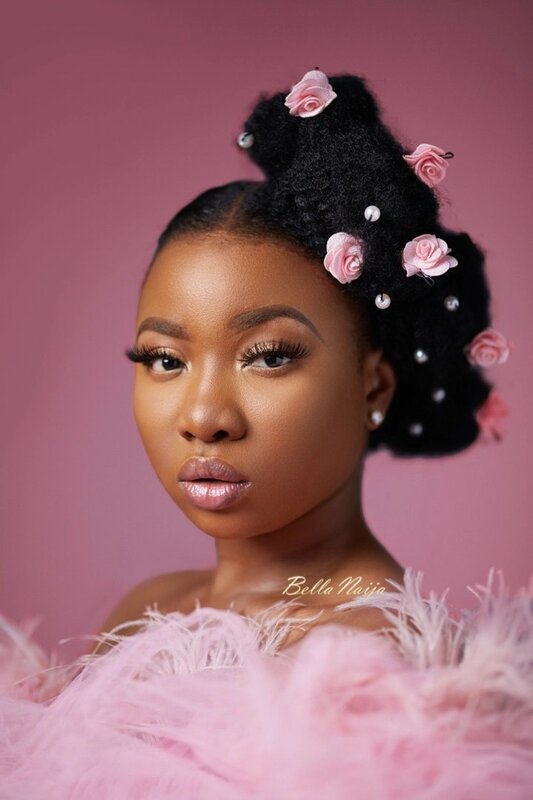 We can’t help but wonder what Mocheddah is going to do next; perhaps a new album – she has been sharing some of her old songs on her IG stories today, or a new collection – she’s constantly showing us fun ways to multi-style outfits. Either way, we’re sure it’s going to be interesting as she certainly knows a thing or two about brand reinvention. Popular Nigerian columnist, Betty Irabor has found herself in the circle of surprise after her Encounter With A Job Seeker. She narrated her encounter with a job seeker who reached out to her online and according to her, the young man who has two degrees, but jobless and broke reached out to her and she asked her HR to interview him without disclosing her identity. To her surprise, the young man didn’t apply for the job, and also didn’t turn up for the interview. "A guy reached out to me..2 degrees, jobless, broke. I askd HR to invite him for interv without disclosing my identity. HR sent guy a mail; guy didn’t respond. HR calld him but guy said he didn’t apply for a job & didn’t turn up 4 interview. Now he knows it’s me & wants an interview." Download L-Dafar – Dayo Ft. Singnature Mp3. L-Dafar – Dayo Ft. Singnature. Following the release of “Tavis“, a song still making huge waves in the UK, and officially adopted by ITV in the campaign against knife crime; L-Dafar is back with a self-titled song called “Dayo“. L-Dafar expresses himself with some fantastic lyricism and this was well complemented by Singnature‘s melodious vocals. “Dayo” is a Nigeria/UK collaboration between L-Dafar and the talented musician known as Singnature. It is a mini-autobiography in African pop style and one for the dance floor. “Dayo” means “transformed into joy”. The motivational song (produced by Negizzy) is the first official single released off L-Dafar’s mixtape (Self-Acclaimed King) scheduled for release later this year. Another interesting fact is that the release date of “Dayo” is L-Dafar’s birthday. Download Limerick x Yomi Blaze x Picazo – Asibina Mp3. Limerick x Yomi Blaze x Picazo – Asibin. YBNL’s rap Mafias Limerick, Yomi Blaze and Picazo comes through with a banging rap song with heavy flows titled “Asibina” to kick start the year. Download Wizkid – Ma Pariwo Mp3. Wizkid – Ma Pariwo. Some minutes ago, one of Nigeria’s biggest music export Wizkid was live on Instagram. The Starboy himself sharesd snippet to some of his incoming songs. We glad to present you with the snippet to Wizkid’s next single “Ma Pariwo“. This new single is one of a kind that will hit you at first listening. Download Chuq – Kpaka Mp3. Chuq – Kpaka. Ghana based vme front line artiste "Chuq" comes back with a club banger titled "Kpaka". Chuq who has been working so hard in the industry with hit jams like BABY DIANA featuring SELEBOBO, CLARO featuring FAZE, #MURDER featuring HYPE MC, RUNAWAY feat. OGA MICKY & STREET LIFE feat Ghana most finest artiste TRIGMATIC. Now he is back again with what he is good at doing making the ladies go Gaga with this beautiful tune sit back relax and hit the download button,listen and share as #chuq take you on a beautiful love trip in this jam #kpaka !!! 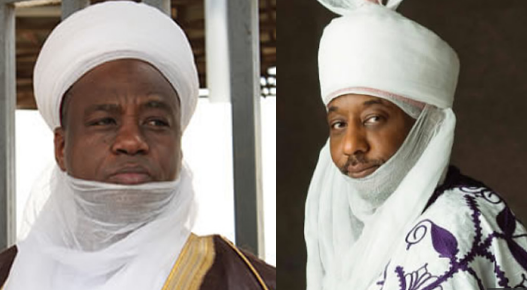 According to a group that is almost 90% correct each time they reveal secrets, the Coalition of United Political Parties on (CUPP), there were plans to depose the Sultan of Sokoto, Sa’ad Abubakar III, and the Emir of Kano, Muhammadu Sanusi II, by the ruling APC. It said some chieftains of the APC in Sokoto and Kano states were behind the move. The coalition’s spokesman, Imo Ugochinyere, made the allegation in a statement in Abuja yesterday. Ugochinyere claimed that the decision to depose the traditional rulers was taken because of their decision not to take sides in the supplementary elections holding in the states on Saturday. “The Coalition of United Political Parties has once again intercepted credible intelligence of a fresh plot by APC chieftains in Kano and Sokoto with the full support of Adams Oshiomhole against the Sultan of Sokoto and Emir of Kano. We are alerting Nigerians to the plot and threats by the leaders of the All Progressives Congress to depose the revered Sultan of Sokoto and the Emir of Kano for refusing to bow to pressure to take sides in the supplementary governorship elections in Kano and Sokoto states. The grouse of the leaders of the ruling party is that the respected traditional rulers refused to intervene and interfere to galvanise support for the sinking APC in Sokoto and Kano states. Leaders of the APC are accusing the monarchs of allegedly taking sides with the Peoples Democratic Party and hence they have hatched a plot that if the traditional rulers do not help them to win the people’s support and they succeed to manipulate the election, that they will dethrone the respected traditional rulers from the thrones of their forefathers.We make bold to say that this is a lie from the pit of hell. The Emir and Sultan are rather appealing for calm and for the will of the people to be respected. The Oyo State Governor-elect, Seyi Makinde has assured the people of the state that he will bring simplicity to governance. He also pledged to do everything within his power to prevent violence from commercial drivers, when he eventually takes the reins of power on May 29. Makinde said the most important value that would mark out his administration is simplicity, and that he would use everything he has to make the state better. In addition, Seyi Makinde promised to look into how to improve electricity supply, build a vibrant and skilled workforce as well as sustain the peace and security across the nooks and crannies of the state. He also assured that he would not politicise decisions. No Be Say I No Go Pay o! 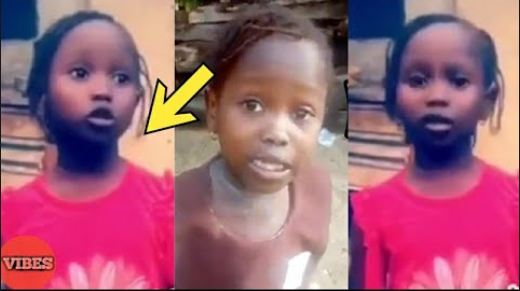 - Little Girl Success Turns "Special Adviser"
Success, the school girl who went viral following her funny reaction after she was sent away from school over fees in Delta, has turned a special adviser to teachers and parents in the state. In a new clip, Success advised parents and teachers to take care of schoolchildren, provide for them and also that they should not send schoolchildren away from school because anything bad can happen to them in the process. She advised that caution should be exercised in issues involving children. 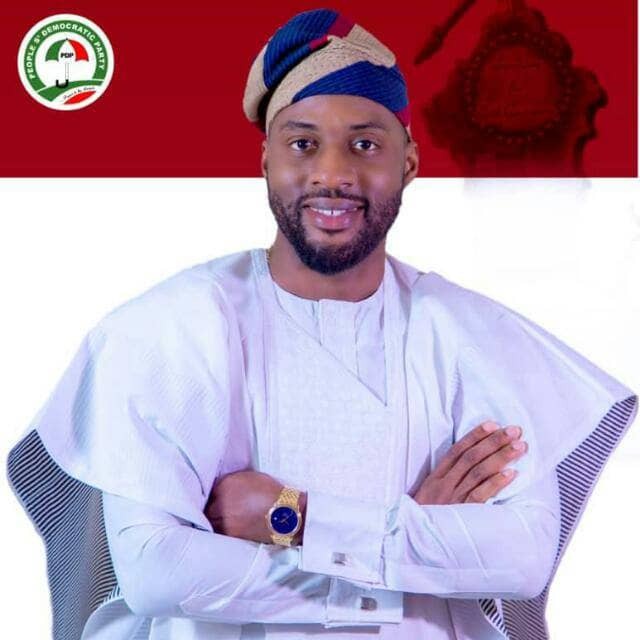 Various Groups in Oyo State such as Oyo State Incorruptible Fidelity Team, Eruwa Youth Forum, OGS team, and Ibarapa Youths generally, including the #TeamOgundoyin, has endorsed Hon Ogundoyin Adebo as The Speaker Of The 9th Assembly. He is well educated and full of experience, he is young and energetic. It is not only appropriate to support his emergence as the Speaker of the 9th Assembly, but to also make our state set the pace of a new generation of leaders by having the youngest Speaker in the history of Nigeria." Also, In the statement, Ashiwaju Adebowale Boboye talks about Ogundoyin's impacts in his Political party (PDP) and the just concluded general elections at large. "Adebo Ogundoyin is a man of integrity as he was the one that awakens the dying glory of the party, People's Democratic Party (PDP) in Ibarapa and the State at large during the last Elections. Hon Adebo Ogundoyin as a good and hard working man has shown his ability and Loyalty to the State newly Elected governor, Seyi Makinde as he delivers his constituency for him and the party during the just concluded general elections. he did not only deliver his ward and local government to PDP and Governor-elect, Seyi Makinde, he equally delivered the zone, this is a testament of how connected he is with his people. Today with the clamour for a new set of young leaders, we are extremely confident that Hon. Adebo Ogundoyin would raise the bar of quality representation of the people." A pan Nigerian group with a branch in Oyo State called Atiku Action Group has congratulated the Oyo State Governor-Elect, Engr. 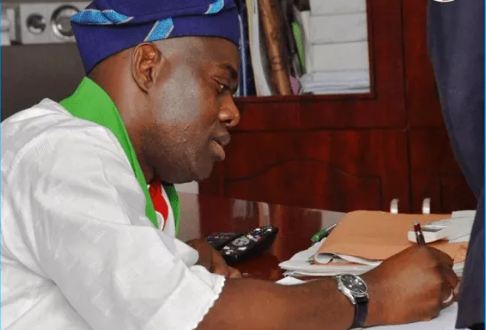 Seyi Makinde, who won glowingly with the votes of more than half a million citizens and residents of Oyo State. Speaking to Journalists at a media parley at their Salvation Army office in Ibadan, the National Patron, High Chief Godson Ubah Ifeanyiaka (ONOWU) Congratulated the Governor-Elect for a well deserved win. He expressed delight on behalf of the group, saying the robbery at the Presidential poll didn't deter the group from working assiduously for Engr. Makinde's victory at the state level. "The Guber and State House elections were very free and fair, and they reflected the true wishes of the good people of Oyo State." Pastor Olu Omotoso, the State Coordinator wished the Governor-Elect well as he takes over on the 29th of May, and he prayed and advised that the new Governor should ensure to deliver on all his promises, so that Oyo State can truly regain the status of the Pacesetter State.